The new Stralis contains cutting edge features which can be tailored to suit your business needs. The new IVECO Stralis range has had a complete re-design with over 50% of the vehicles components upgraded right through from engine to tyres. All standard Stralis vehicles come with the following new features; New ZF Hi-Tronix automated gearbox, complete redesign of electrical architecture, complete new rear axle design saving more weight, new rear suspension, new rear axle, LED rear lights, new remote control locking with light test facility, new catwalk and new anti-idling system. In line with the enhanced features of the new Stralis, IVECO offers a new generation of accessories developed to improve your daily work and driving experience. You can choose to enhance your vehicle’s style with a wide range of high-quality chromed detail or your visibility with special LED kits. Active and passive additional safety and security systems which help you to protect your new Stralis and its load, while hi-tech accessories really bring the future on board. Last but not least, you can personalise the comfort of your new Stralis. 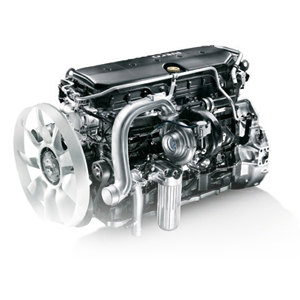 All Stralis models come with the ‘Cursor’ range of engines in either 9, 11 or 13 Litre capacity using the unique Iveco HI-SCR Only technology, with horsepower variants from 310hp to 570hp. 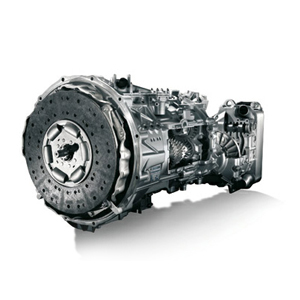 In the UK all Stralis models come as standard with the new ZF Hi-Tronix gearbox. 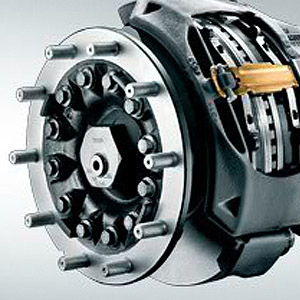 However, on certain models we still retain the option for either 9 speed or 16 speed manual gearboxes. This has become a key area surrounding modern trucks and Iveco take this matter very seriously. This means that all our models now come with discs brakes all round and features including Anti-Lock Braking System, Advanced Emergency Braking System, Adaptive Cruise Control and Lane Departure Warning. 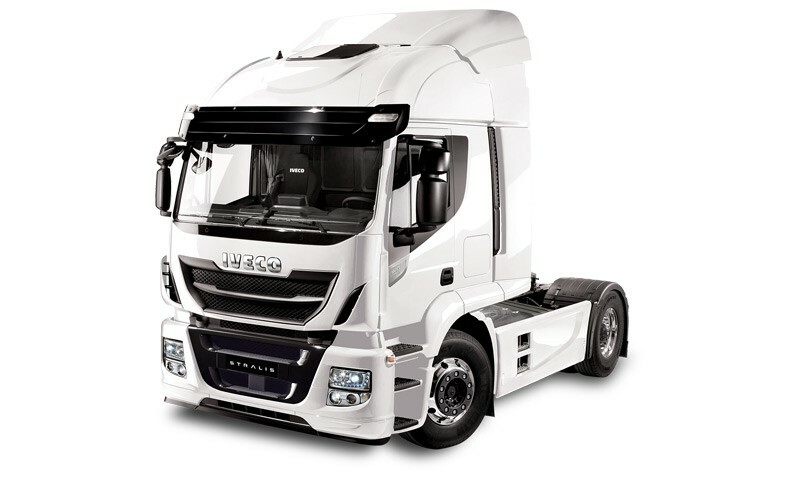 The Iveco Stralis flagship model, the ‘Hi-Way’ comes with all the creature comforts that the driver would expect to find in a high class cab. 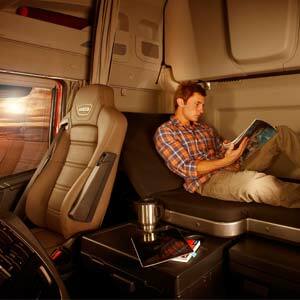 It can come with a high comfort single bunk or twin bunks if required, air suspended heated driver’s seat, an air suspended swivelling passenger seat or the comfort seat arrangement to give the driver more space to live in the cab. A night heater, Bluetooth radio CD with both AUX and iPod connections, satellite navigation and air conditioning are all standard features.